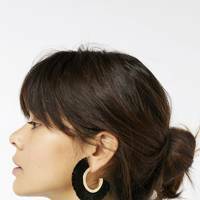 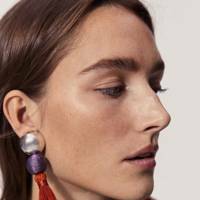 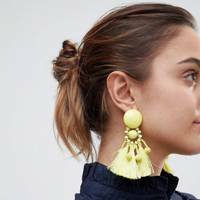 If you've had a brief scroll of your Instagram feed at any point over the last year or so you'll no doubt have come across a tasseled earring or two (...or 2,000, #amiright?). 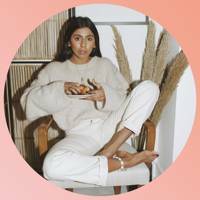 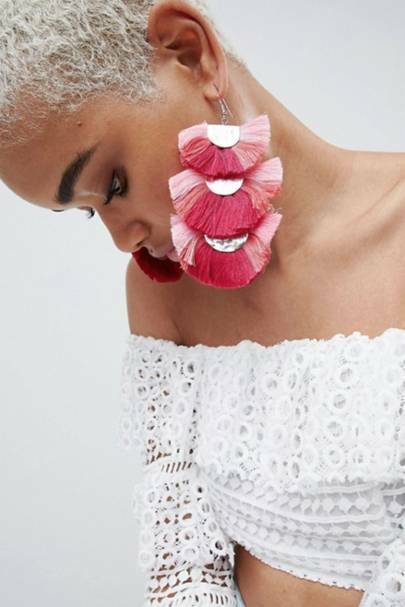 The fashion pack are obsessed with the style, and so are we. 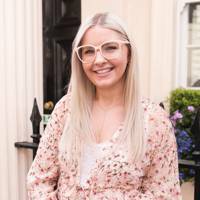 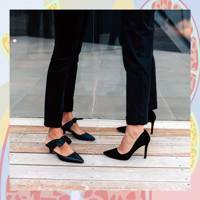 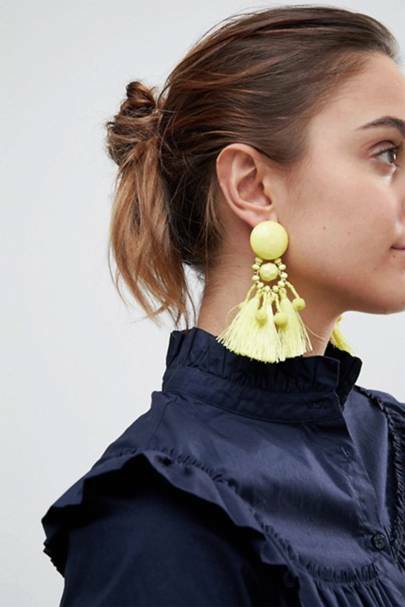 The perfect accessory to give any outfit a little extra oomph, they're the ideal handbag companion to have prepped and ready for those emergency occasions when you find yourself heading for a post-work dinner that you'd forgotten about wearing a relatively bland navy pinafore. 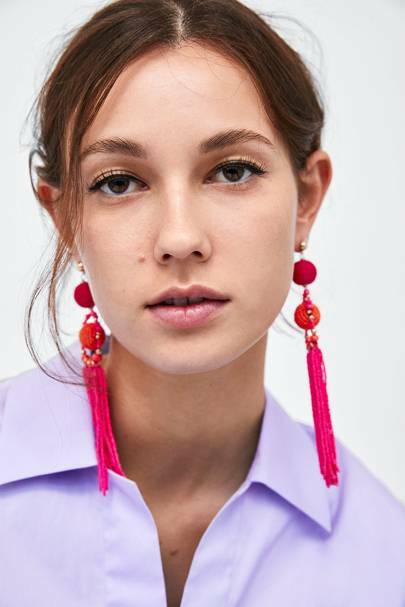 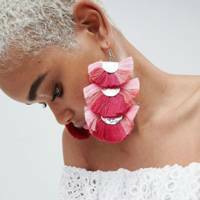 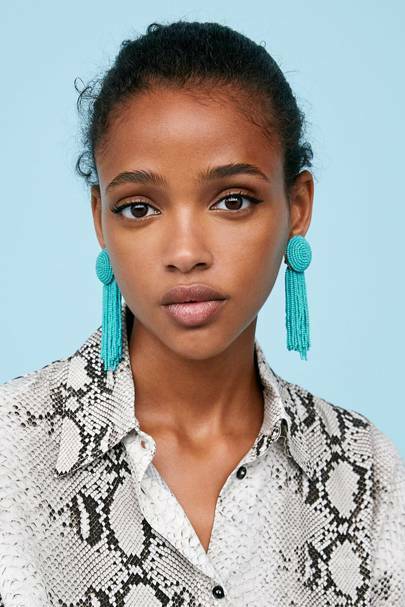 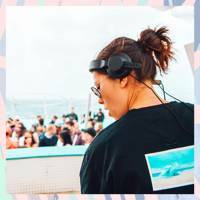 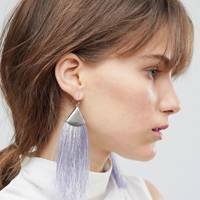 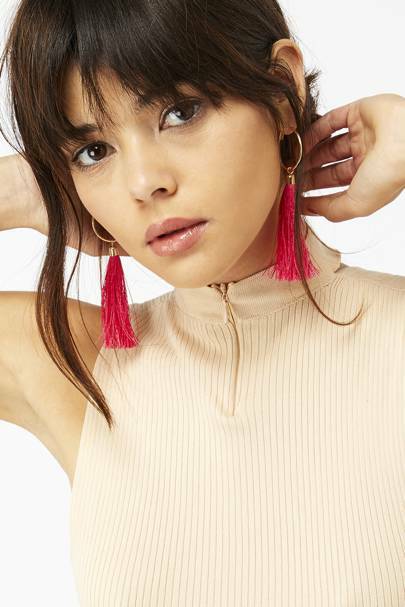 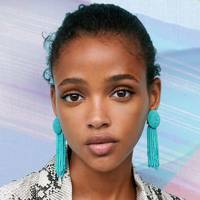 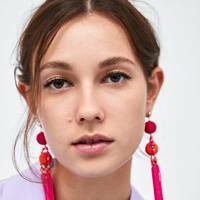 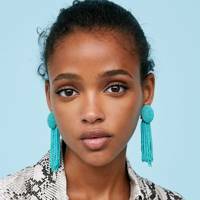 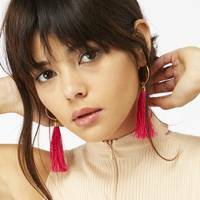 And with summer having well and truly kicked off, there's nothing that screams fair-weather festivities like a fluro fringed earring.